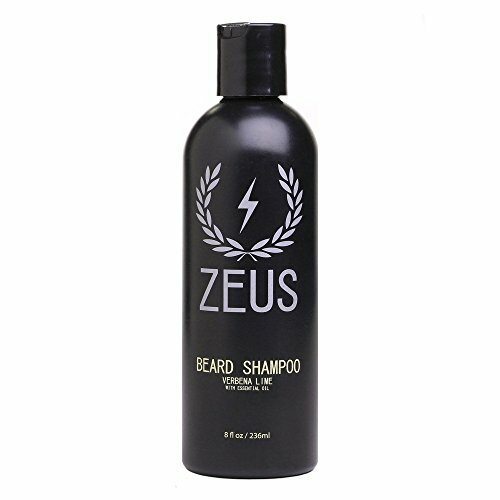 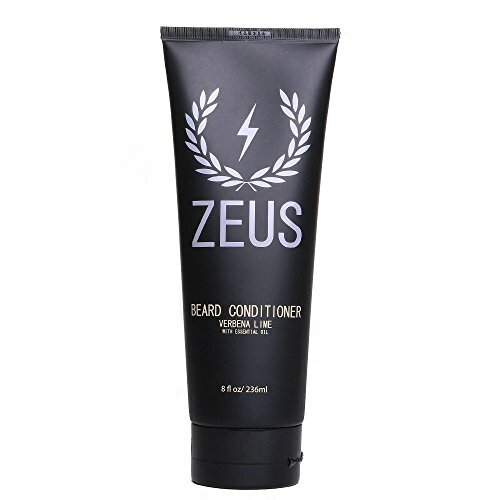 TRAVEL SET: Includes all the essential items for maintaining a high quality beard! 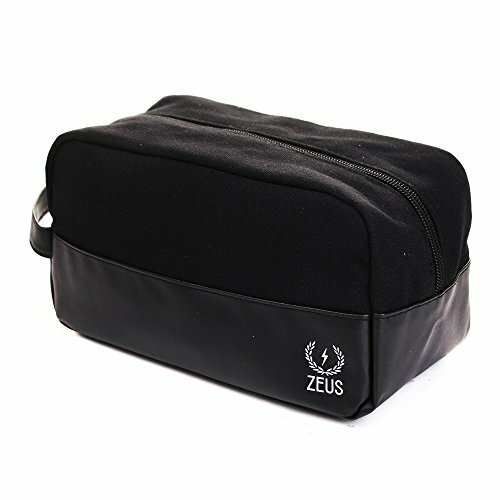 DOPP KIT: Leather/Canvas toiletry style bag carries your Zeus items during travel. 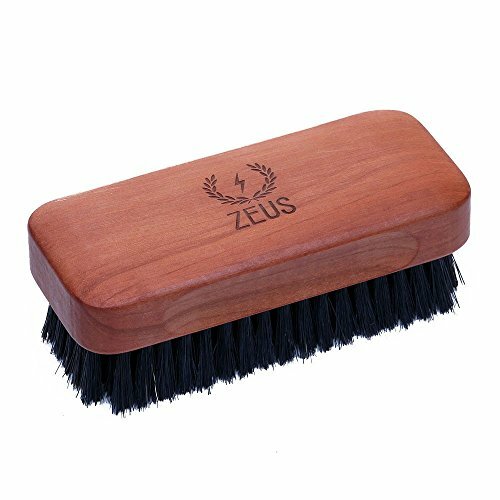 BEARD BRUSH: 100% Boar's Hair Brush uses stiff bristles to keep your beard in order. 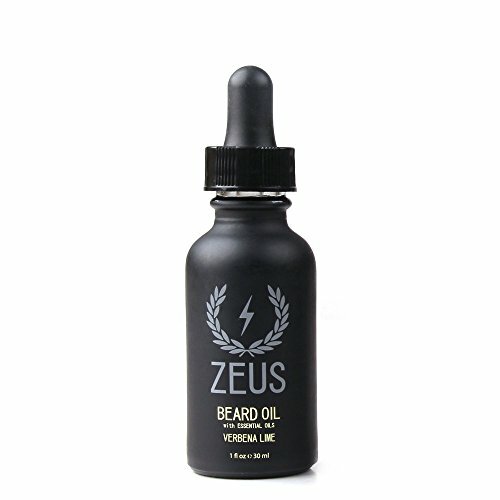 REDUCE ITCH: Beard Conditioner and Beard Oil moisturize to help minimize itch.